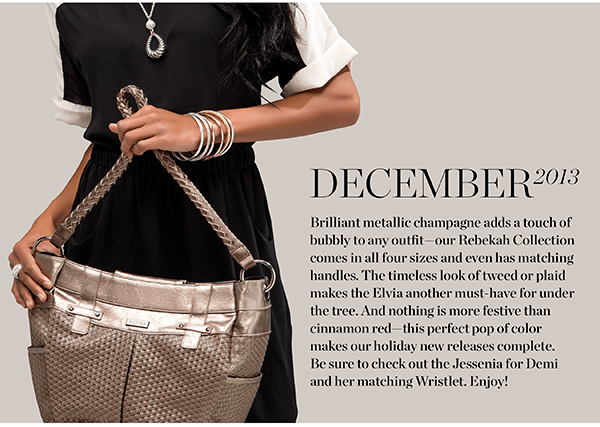 miche 12 days of christmas | Sophisticated Diva ~ A.K.A. Along came Polly! 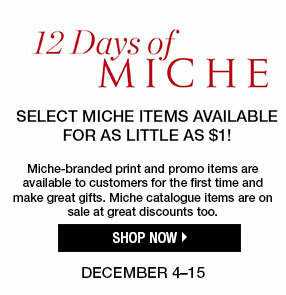 This is the 10th Miche day of Christmas, and what a great special deal we have for you! 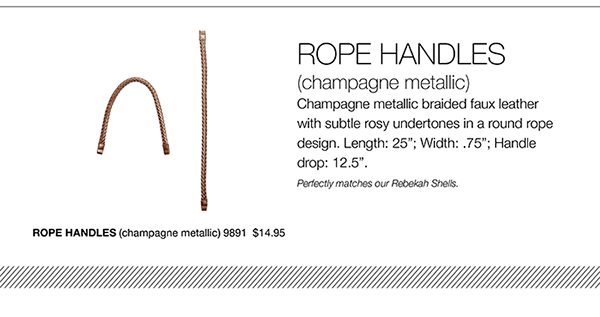 This gorgeous verona hip bag — yours for $12 today only! 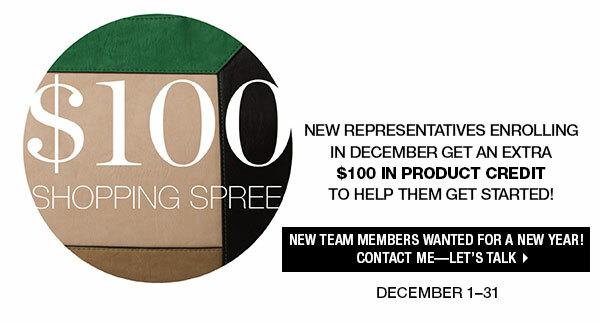 Limit 10! 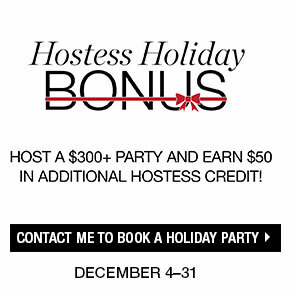 This special will be available through Dec 10 – but only while supplies last!